46 people want to do this. 19 people have done this. Only Swedish books left! 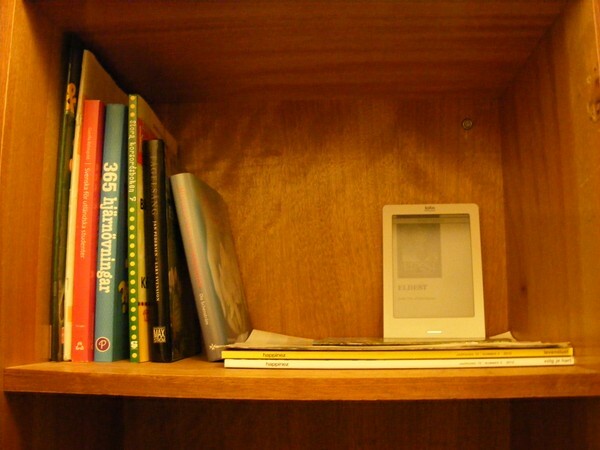 Selling all my books, moved them to an e-reader that weighs only 185 grams! Organized my book shelf in Sundsvall. When I go back to Amsterdam, I'll have to organize my book shelf there also.